It’s that time of the year again as leaks of next season’s kits have started arriving online. 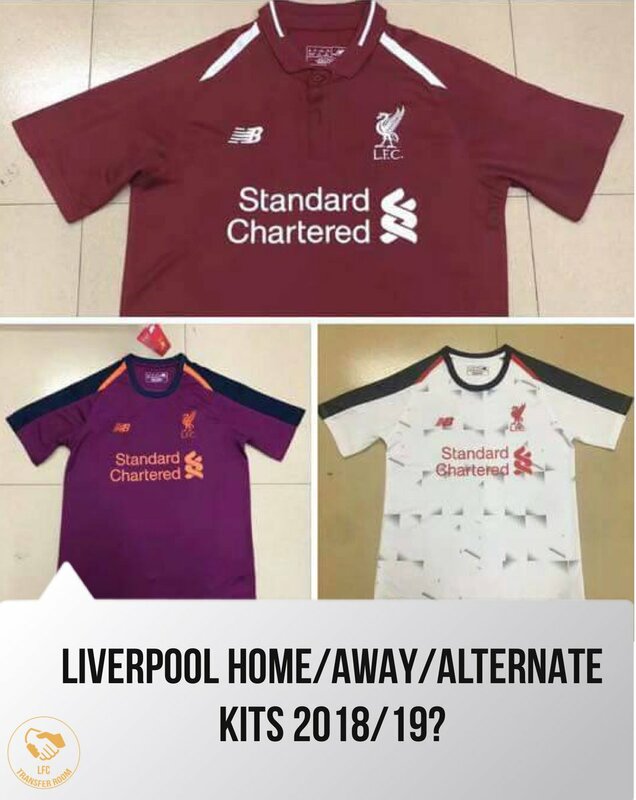 Liverpool’s home, away and the alternate kits for next season made its way on the internet and the result is not very encouraging to say the least. New Balance more or less seems to have done a great job with the kits since their association with the Reds but the the recent leaks have not gone down well with the fans and quite rightly so. I just vomited in my mouth !! !